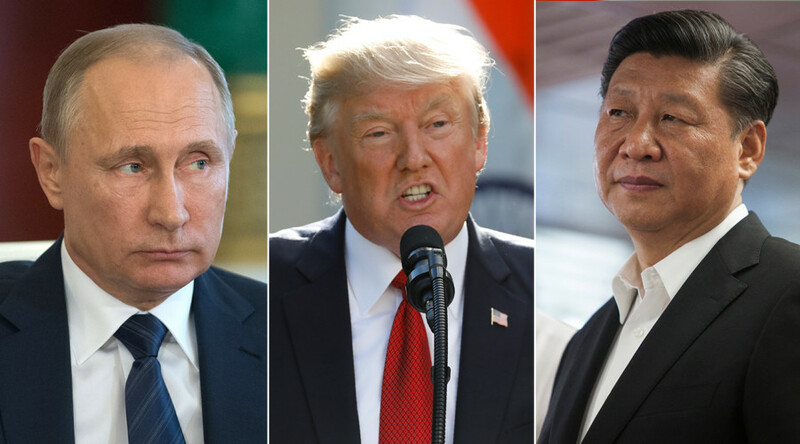 This week, both Moscow and Washington confirmed that Russian President Vladimir Putin and his US counterpart, Donald Trump, are expected to meet in person at the G20 summit which will take place in Hamburg on July 7-8. US National Security Adviser H.R. McMaster said the meeting has “no specific agenda” so far. “It’s really going to be whatever the president wants to talk about,” McMaster said. Trump intends to address both “irritants” and areas on which Washington and Moscow can work together, McMaster said. “Our relationship with Russia really isn’t different” from the United States’ relationships with other countries, he added. Commenting on the upcoming meeting, Lavrov urged the public not to expect much from the landmark talks. “I’d like not to outline expectations,” he said. “Yes, we hosted US [Secretary of State] Rex Tillerson here, I visited President Trump at the White House, but at any rate, tete-a-tete contact between the Presidents is an important addition to their telephone conversations,” the foreign minister said. 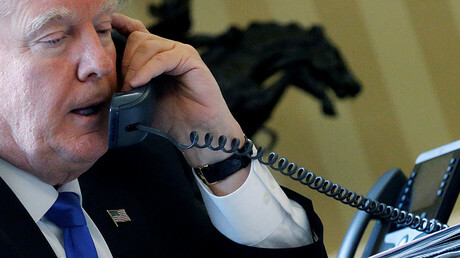 Nevertheless, there is room for cautious optimism, he said, adding that the tone of both presidents in their telephone conversations suggests they are determined to overcome obstacles and talk about specific issues affecting bilateral relations, including business ties and international issues.